We are a family owned and operated contract machine shop in Business since 1990. We serve many industries including: Medical/Life Sciences, Fuel Cell, Oil & Gas, Semiconductor, Space Exploration, The Military and more…. 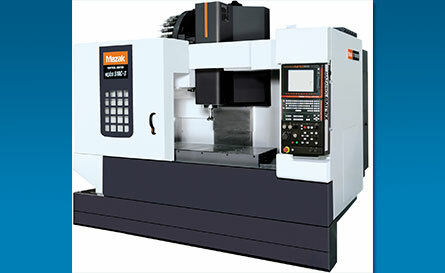 We offer Vertical Machining Centers, Lathe/Turn, CAD/CAM, Inspection and more…. GQ Machine, Inc. is a Boston fast turn machinery shop offering machining for medical and life sciences, fuel cell, oil and gas, semiconductor, and space exploration, as well as the military. GQ Machine is a family-owned and -operated contract machine shop established by Paddy Gavin in 1990 and based in Norwood, Mass. 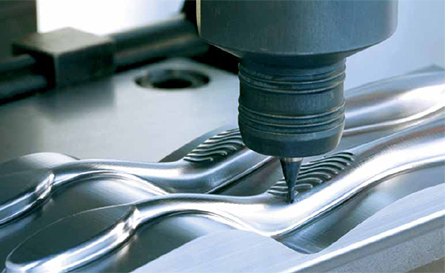 We offer vertical machining centers, lathe/turns, CAD/CAMs, and inspections. 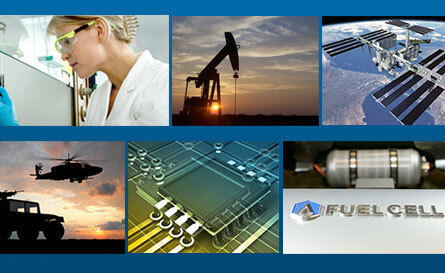 We serve medical and life sciences, fuel cell, oil and gas, semiconductor, and space exploration, as well as the military. I sent over the specs for a project I needed done yesterday. Within an hour I received a fair estimate, and within the week the project was completed and the quality beyond anything I could have hoped for. I would highly recommend GQ Machine for any of your Fast Turn Machining needs. In over 30 years in the industry, I have never received better service and as quick a turnaround. I refer Paddy and his team all the time, and will continue to recommend them to anyone that will listen. Copyright © 2019 GQ Machines. All rights reserved.